Still reeling from tragic losses, Connie and Annabelle Cross face life with their signature humor and grace, until fresh hope arrives on their doorstep. In early spring of 1955, Annabelle Cross and her daughter-in-law, Connie have nearly made it through the first winter on their own. Then the skies open up as West Tennessee and much of the south endures one of the worst floods in history. As many of their neighbors endure losses due to the flooding, Annabelle and Connie sit tight on dry ground. As spring gives way to summer, Annabelle begins to dread Connie’s upcoming marriage and removal to Sutter’s Landing. Though she’s happy to note the growing affection between Alton Wade and her daughter-in-law, their marriage means Annabelle will be on her own for the first time in her life. Connie’s doubts increase when Alton’s bigoted brother Jensen uses every opportunity to drive a wedge between them. Is she doing the right thing? Did she move too quickly? 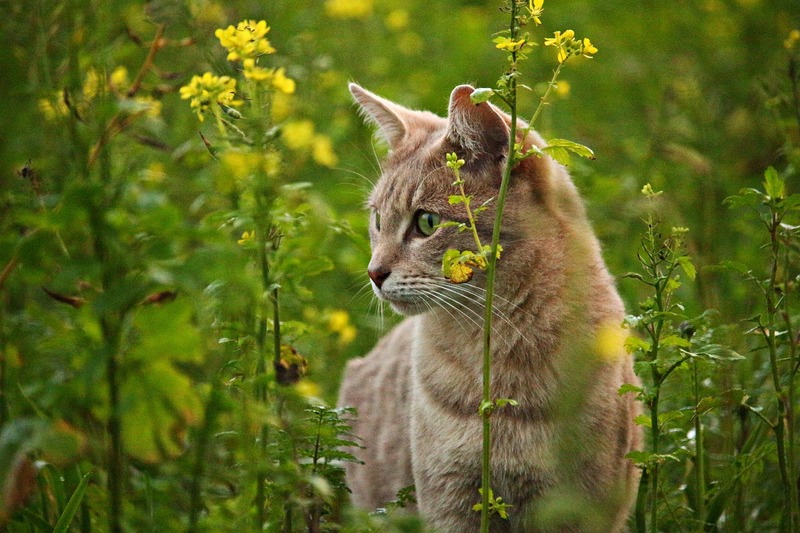 Unexpected summer visitors and anticipation of a new neighbor provide diversion and open possibilities for both Annabelle and Connie. Book 1 in the Kinsman Redeemer series told the story of Annabelle Cross, who lost her husband and two grown sons, and of Connie Cross, one of Annabelle’s daughters-in-law. 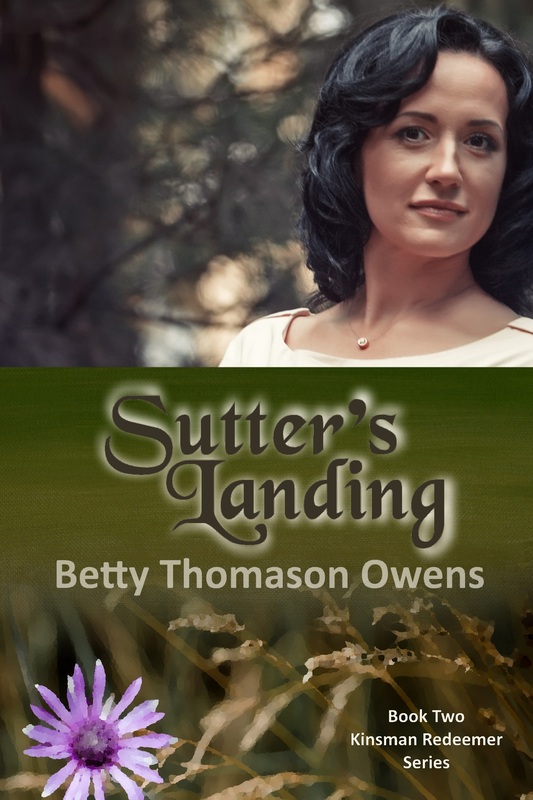 Book 2, Sutter’s Landing, opens with the two women making a new life for themselves in Annabelle’s childhood home in rural Tennessee. A remake of the story of Ruth and Naomi, their journey is one of faith, love, trust, patience, and determination. The strength and courage these two women demonstrate is emotionally riveting and truly motivating. The author’s depiction of life in the segregated south in the 1950s is both realistic and insightful. She paints an accurate picture of how hard the people in this cotton-centric community worked just to live, and she does it with respect, humility, honesty, and without the Hollywood sensationalism or stereotyping. She also shows their faith with gentle, non-threatening assurance. 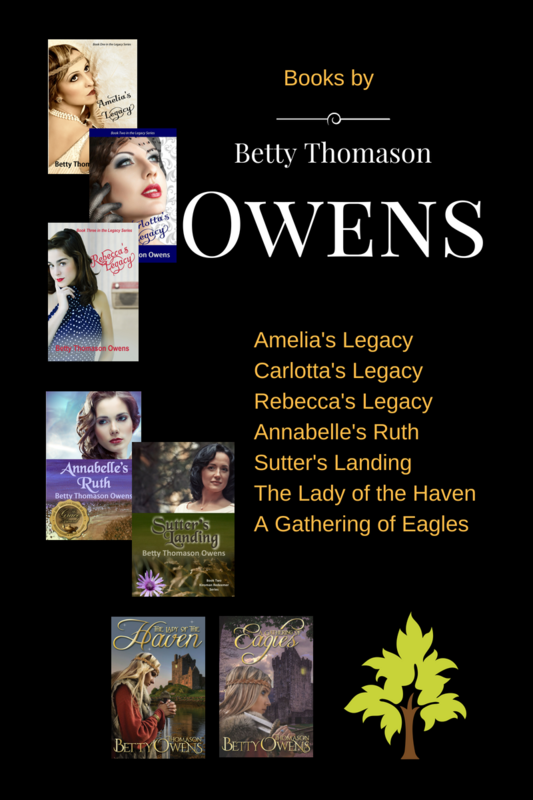 Sutter’s Landing is a sweet, inspirational, and very well written story where the characters come alive on the pages. Their dialogue so realistic you find yourself right there with them.